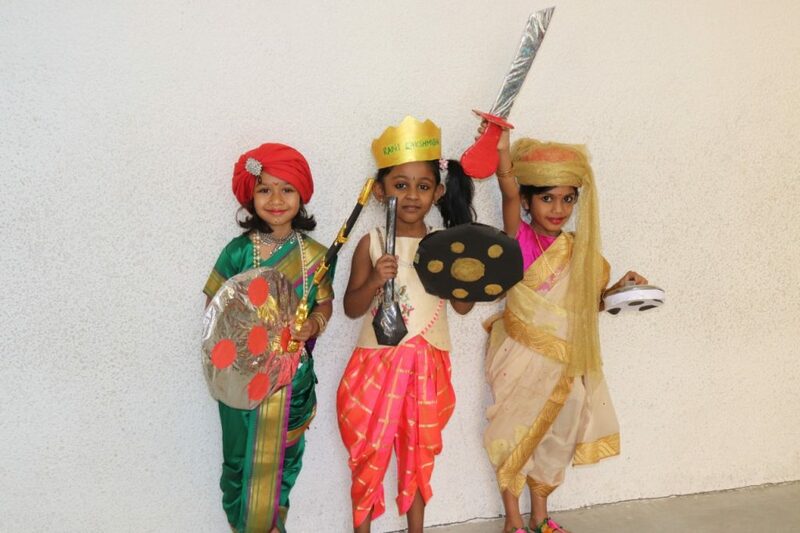 Republic Day celebrations with patriotic zest. India’s 70th Republic Day was celebrated with great reverence at Ekya school BTM. 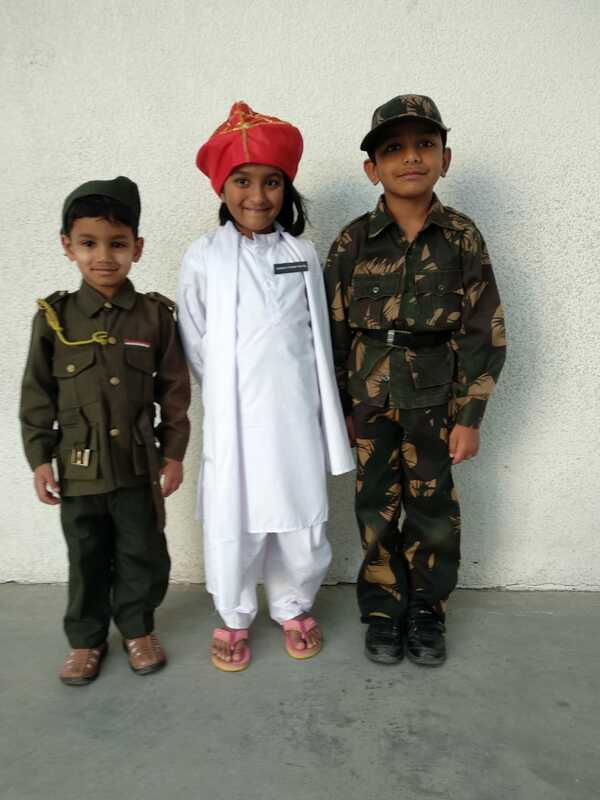 Our students came to school dressed as freedom fighters. 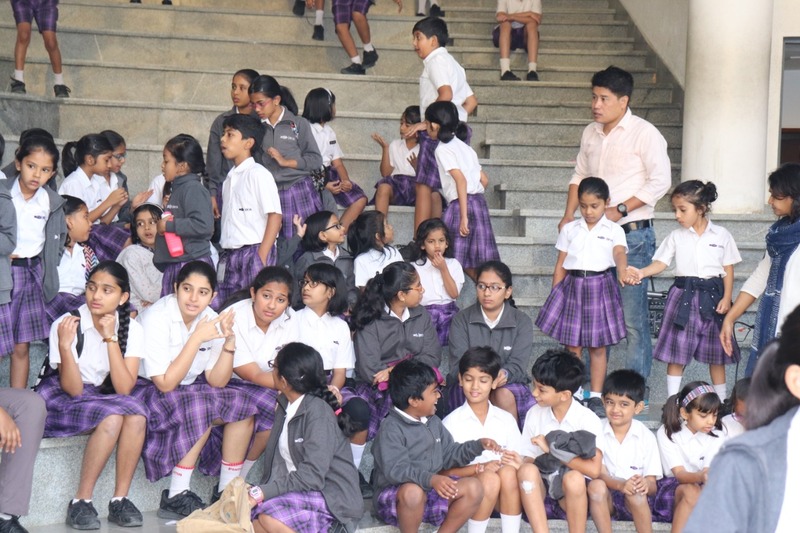 Students saluted the National Flag and pledged to uphold the honour, integrity, diversity, and uniqueness of our country. 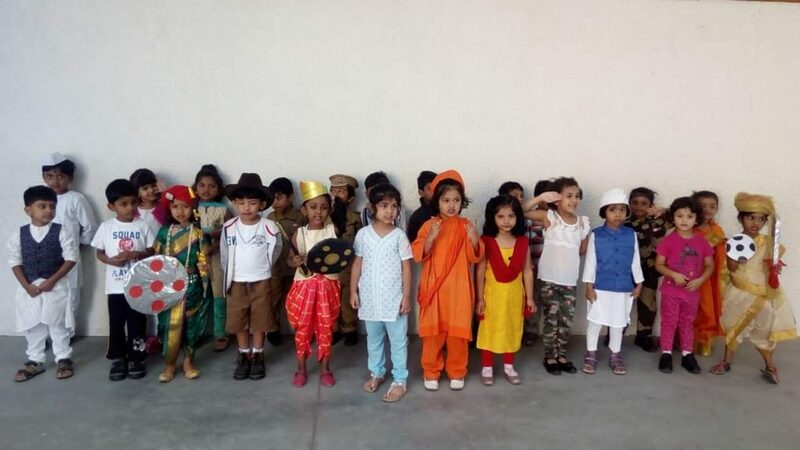 The primary and secondary students of Ekya BTM celebrated Republic Day by hoisting our National Flag and presenting songs, speeches and much more. 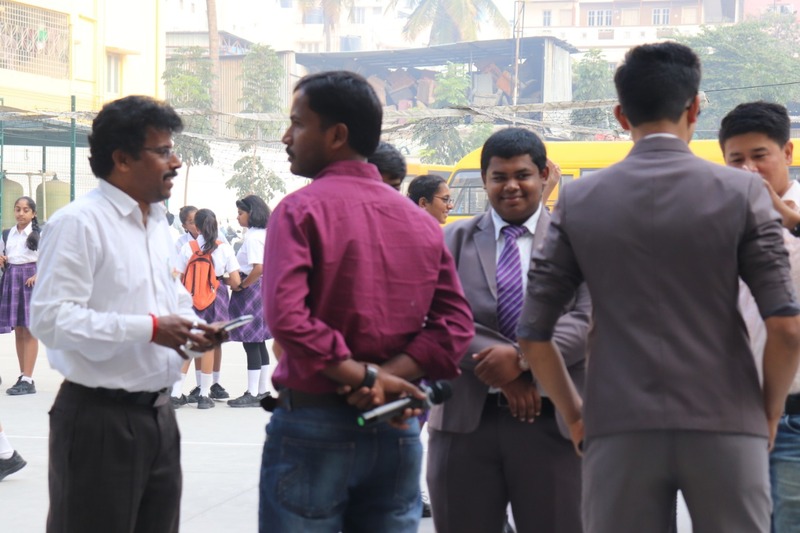 B. Akshay Narayanan, Ansh Marda of grade 8 presented speeches both in English and in native language on the prominence of Republic Day. 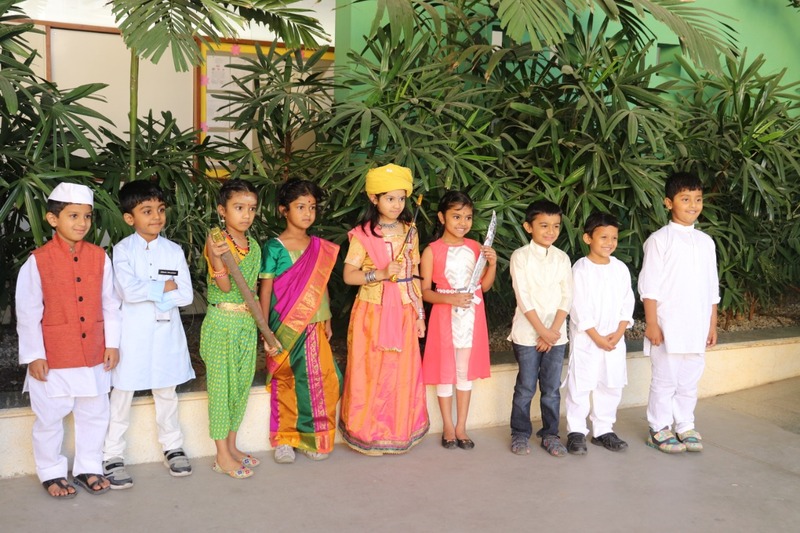 The secondary students presented a patriotic song for the day. 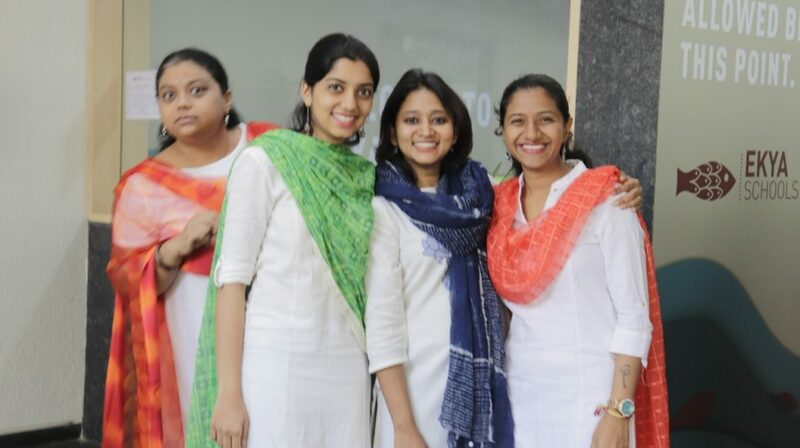 Teachers dressed in tricolor supporting the colors of our National Flag. 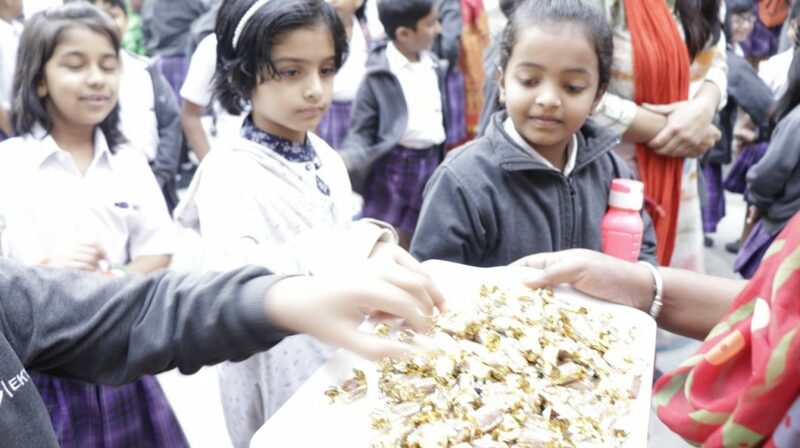 Chocolates were distributed in order to add flavour to the day.